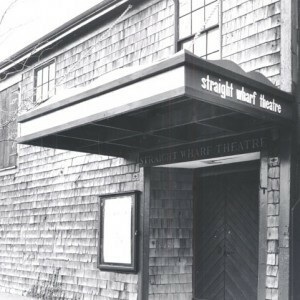 The initial thrust of the Nantucket Arts Council was to create a year-round theater that involved both professional and the community theater. Just as improvements were about to take place at the Straight Wharf Theater, fire struck and demolished the building and removed the initial reason for the Arts Council’s existence. 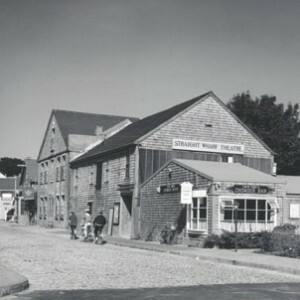 In the late 70s and early 80s, Nantucket Arts Council, through the guidance of Reggie Levine, produced some very interesting exhibitors at the NHA’s Fair Street Museum and the Main Street Gallery. In 1994, Nantucket Arts Council began offering grants to non-profit organizations with cultural and artistic programs. Today, the Nantucket Arts Council continues to cultivate the arts by both strengthening current partnerships and seeking new opportunities to collaborate with island cultural and educational non-profits. The scholarships, grants, and awards we present create new possibilities for island artists to further their studies and arts disciplines. With the launch of a new website and its comprehensive Arts Calendar, the Nantucket Arts Council commits to fostering an engaged community by presenting all that our island's flourishing artists have to offer. Learn more at the Nantucket Historical Society's website.